Christopher Kealey was born December 20, 1884 in Thamesford, Ontario. He was the son of Wm. J. and Christina Kealey, also of Thamesford. Upon enlistment his Attestation Papers tell us that by trade he was a jockey; was of the Presbyterian faith; he was single; and that he had previously served 2 weeks as a Private in the 95th Saskatchewan Rifles. He enlisted in Toronto on January 4, 1917 and arrived in England on April 29, 1917 aboard the S.S. Scandinavian. 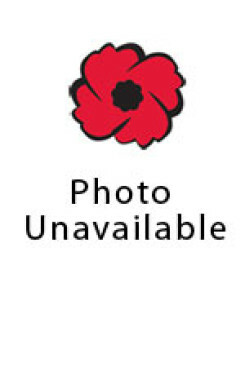 Christopher served in Canada and England and upon discharge was a Corporal and was awarded the British War Medal. He arrived back in Halifax on February 25, 1919 aboard the Empress of Britain and was fully discharged on March 19, 1919. Christopher passed away on January 3, 1963 at Westminister Hospital in London, Ontario.